No need to use chemicals. Just Water and Air. Multi-function: Efficient cleaning, leaking test, pipe drainage antirust, flow detection and data records. 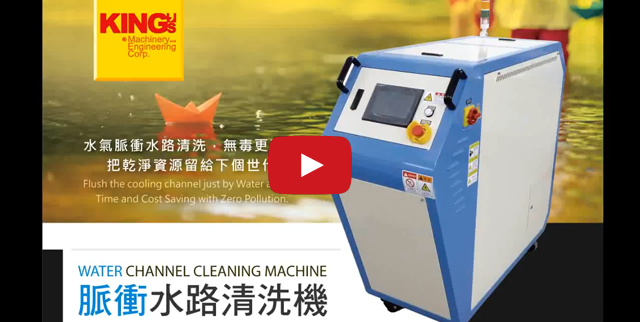 The patented Eco-Friendly technology, Mix the Air and Water then flush the inner wall of the channel with high-pressure and speedy flow. Repeated pulse to peel off the scale and rust attached on the wall, to clean the pipe fast and efficient.